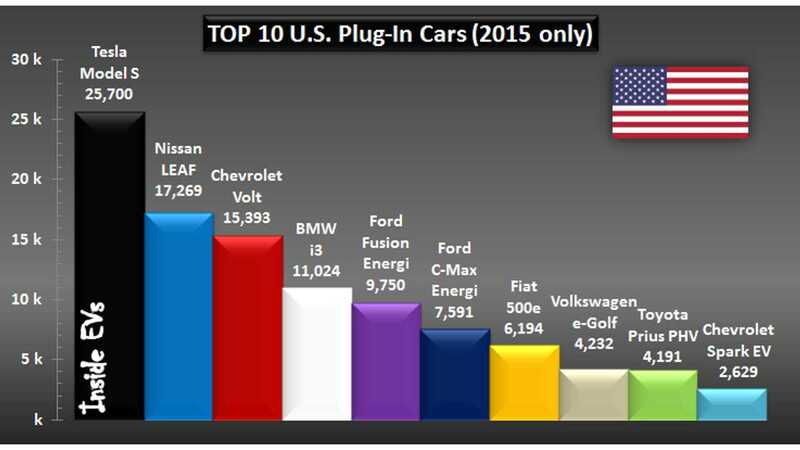 TOP 10 U.S. Plug-In Cars In The First Half Of 2016 product 2016-07-19 13:00:39 https://insideevs.com/news/329521/top-10-us-plug-in-cars-in-the-first-half-of-2016/ Tesla Model S Tesla Model X Sales, u.s.
A lot has changed in the U.S. plug-in market this year compared to a year ago as we see big reshuffle in Top 10 models (2015 results can be found below). 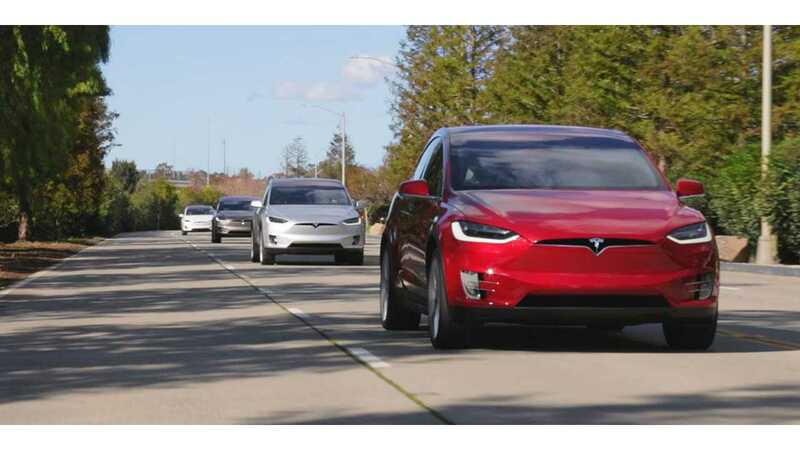 AS part of the changes there are also several newcomers to the list, such as the Tesla Model X, BMW X5 PHEV and Audi A3 e-tron. 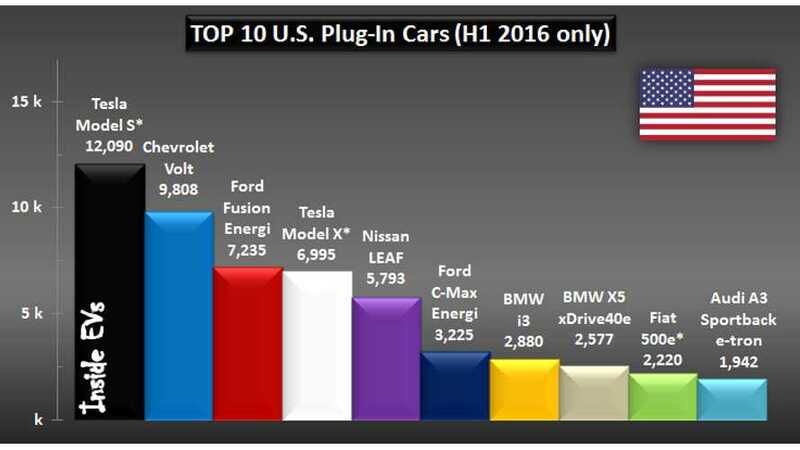 We should especially note the Model X (even after all the production constrains) as it finds itself high on the countdown in 4th place, ahead of the Nissan LEAF, and with eye on 3rd! Speaking of 3rd, the Ford Fusion Energi improved significantly to move to this position, and is really not that far away from Chevrolet Volt, taking into consideration Volt's second generation sales bump, and the fact that Ford sold 1,700 in the refreshed Fusion Energi's (little more range, efficiency and creature-comforts inside) first partial month on sale in June. 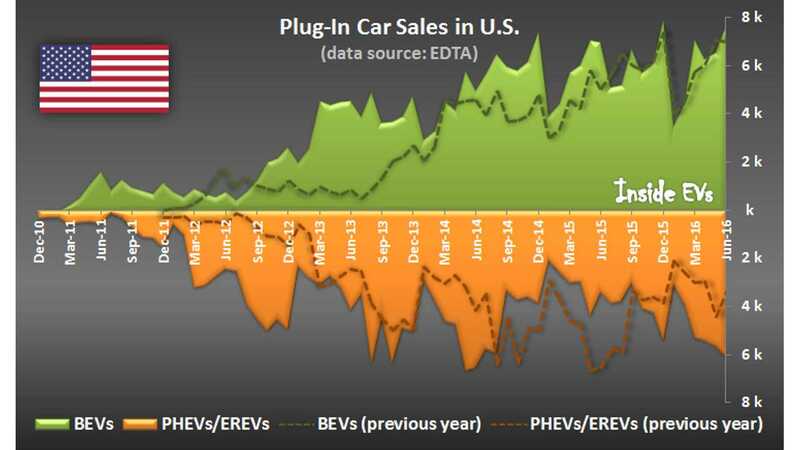 The top 10 models account for nearly 55,000 total sales, which is 84.5% of the 64,800 sales estimated by IEVs for the 27 major plug-in models currently on sales (to some degree or another). Models outside Top 10 altogether barely exceed 10,000. 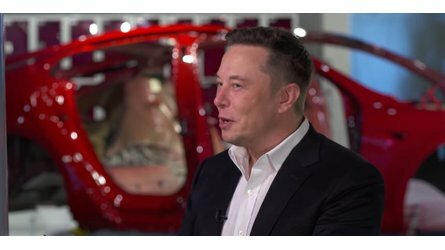 Tesla, Ford and BMW were able to put two models into Top 10, which is also pretty good achievement.